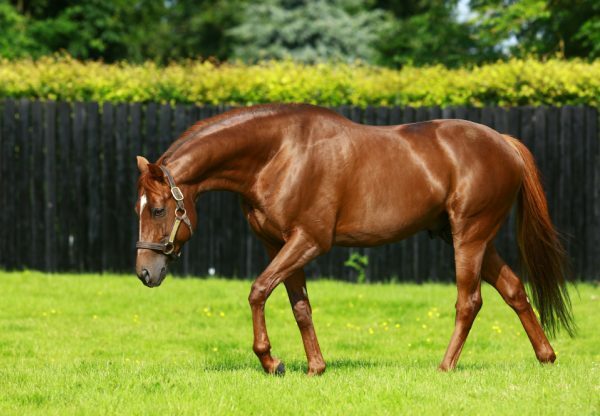 First-crop Australia filly Beyond Reason (2f Australia-No Explaining, by Azamour) successfully stepped up in class to land an impressive victory in the seven-furlong G2 Prix du Calvados at Deauville on Saturday. 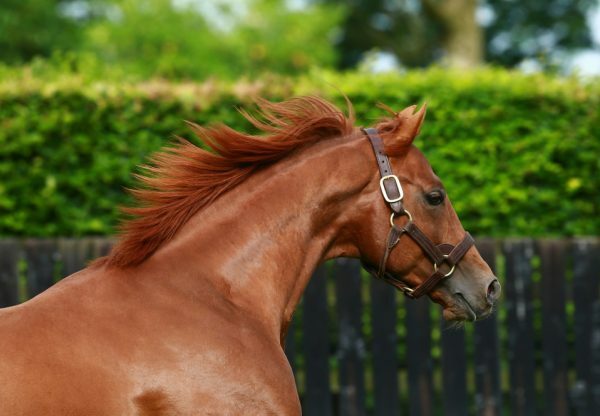 The outstanding juvenile, trained by Charlie Appleby with William Buick in the saddle, made all for her second consecutive win at the course and distance, following her success in the G3 Prix Six Perfections on July 28. 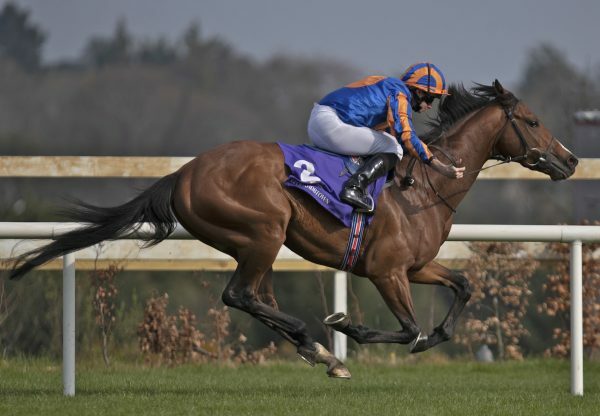 She was asked to stretch with two furlongs remaining and powered right away in the final furlong to score eased down by three lengths from Lagrandecatherine. 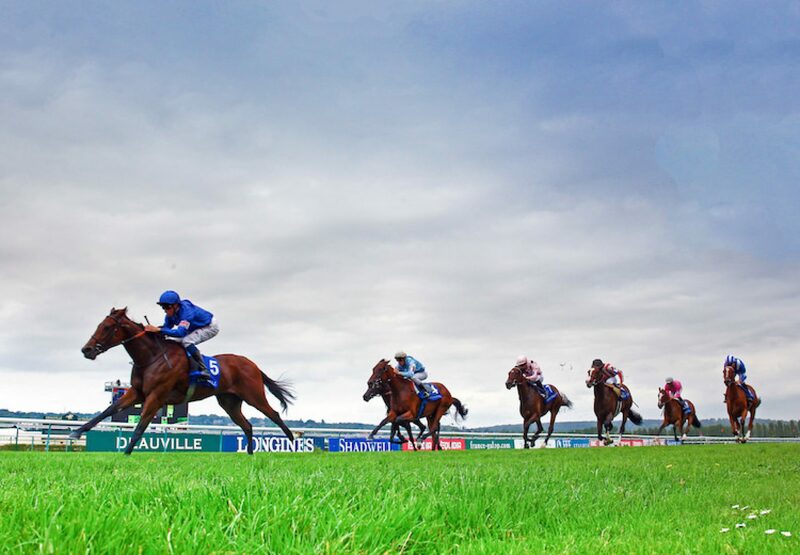 Appleby is now understandably setting his sights on G1 targets for Beyond Reason after this latest win. “It was great effort from Beyond Reason to make all today,” said Appleby. “She is a filly that is going the right way and I see no reason why she shouldn’t be able to step up to a mile now. 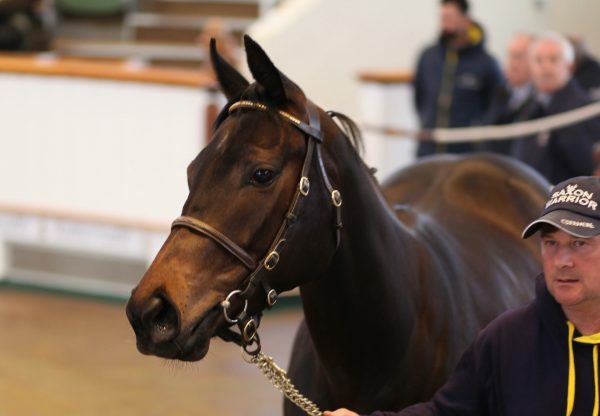 Bred by Paget Bloodstock, Beyond Reason realised 370,000gns as a yearling.